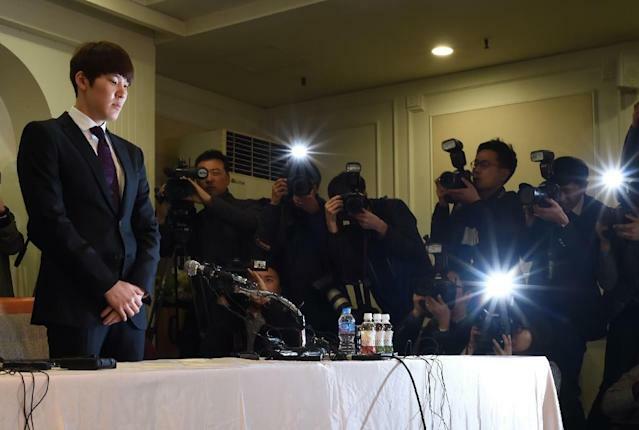 Seoul (AFP) - Disgraced South Korean swim star Park Tae-Hwan made an emotional public apology over his failed doping test on Friday, fighting back tears and begging to be forgiven. Park blamed the injection -- administered last July -- for the positive drug test of urine samples he provided in September. 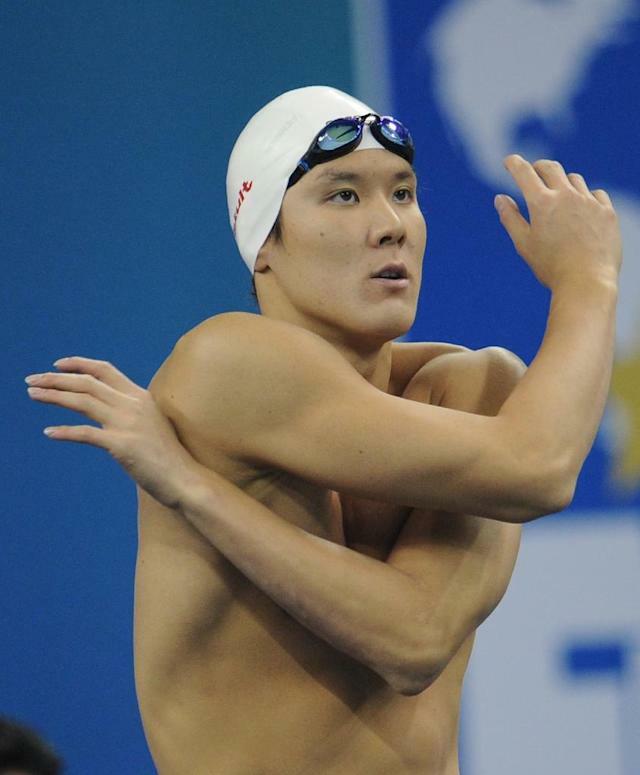 Park -- who has six Asian Games titles to his name -- won 400m freestyle gold and 200m freestyle silver at the Beijing 2008 Olympics. The rule bars any athlete suspended for doping from competing with the national team for three years. In Park's case, that would bar him until March 2019 -- by which time the 25-year-old would be past his best.